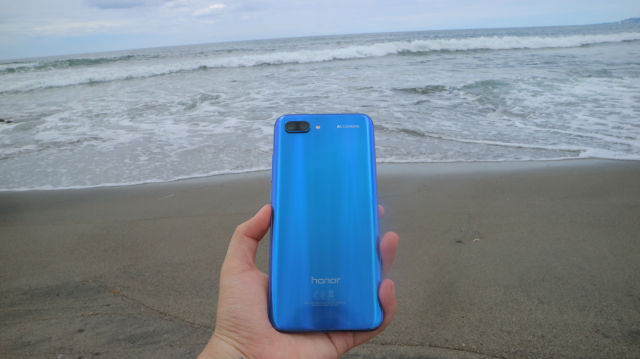 While we sometimes only think of PBA stars as basketball players, they're just like any other guy outside the court, only tremendously physically gifted and a magnet for selfie requests. And just like any other guy, local hoops pros treat their rides as a big deal. The may have different tastes in wheels, but what's certain is that these cagers go from one place to another in style. 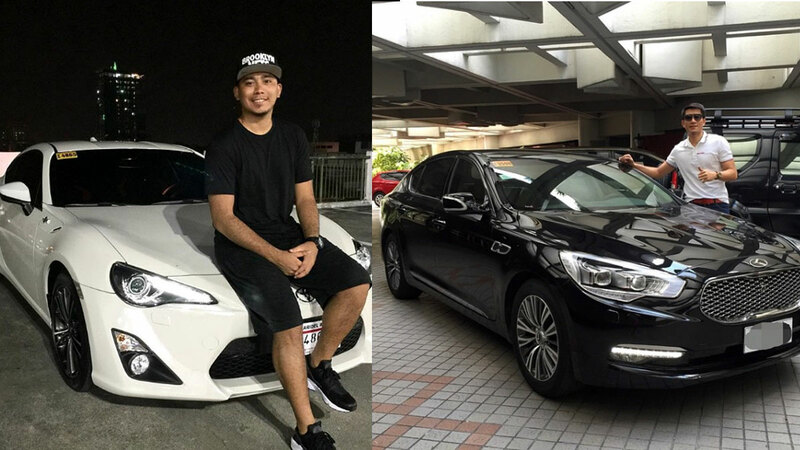 Below are seven PBA stars who have quite the fancy taste in cars or other modes of transport. Buckle up, boys! El Tinyente is one of the best point guards of his generation, steering the Barangay Ginebra San Miguel to championships with his clutch play. He is also a father of three boys, which might be an even harder challenge, if not for these two monster SUVs that are for regular family road trips. The high-flying, hard-nosed Ateneo alum has been in the league for 11 years now, and he has established himself as a reliable role player for each of the four teams that he has suited up for so far. Off the court, JC's affinity for manly vehicles like Ford SUVs and Harley bikes is apparent. A dangerous scorer with ice in his veins, Lee is a feared assignment for any defender. The Angas ng Tondo got his Toyota 86 after winning his second title in the 2016 Commissioner's Cup. Buying a sports car to celebrate his success is proof that sometimes it's important to "treat yo' self." The three-time champ and reigning Finals MVP has made a name for himself with relentless hustle and amazing rebounding for his position. On the road, however, Thompson seems like he just wants to chill as exhibited by his decked-out Starex, which looks like it has all the comfort in the world. Big boys need their big toys, and the Team Kramer patriarch is as big as it gets. The burly big man from Phoenix has made a living as an intimidating inside presence in the PBA. Banging down low every season against opposing towers is a tough task, so he very much deserves that muscle car. Pinoy Sakuragi is a fan-favorite and it's not hard to see why. Although not blessed with elite physical tools, the 6'4" Pingris has the motor and drive to make an impact beyond the stat sheet. His rugged style and passion for the game is reflected in his vehicle of choice. Just look at that monster. One of the most decorated players in the history of the PBA, Big Game James is a shoo-in for the PBA Hall of Fame. The future Hall of Famer is a seven-time champion and two-time Most Valuable Player thanks to his knack for scoring. Yap has won everything there is to win and that also applies to his rides. Whether it's his Kia K9 and BMW bike, The Man with a Million Moves is winning the transport game as well.